Cape Cod Health News; Have you Subscribed? It’s well known that Cape Cod Healthcare is the major health care provider for Cape Cod operating our two largest hospitals, numerous urgent care locations, homecare and hospice services, a nursing and rehab facility, and an assisted living facility. But did you also know they are a dedicated and consistent creator of online content that aims to provide education and information about the latest in human health through engaging stories, videos, photos, infographics, expert advice and commentary from local doctors. 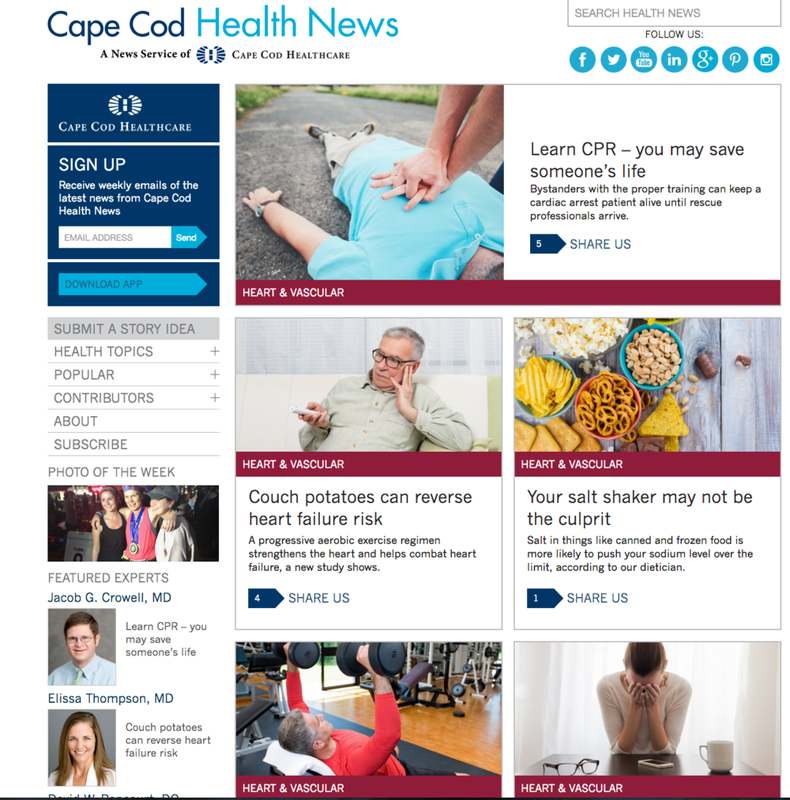 Cape Cod Health News is a great resource for information on topics such as heart health, cancer, women’s health, diet and nutrition, addiction, infectious diseases and chronic illness. 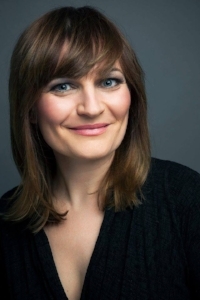 All of the articles contain broad information about these topics, as well as how they may impact us on the Cape; pieces cover material such as importance of physical exercise for heart health, advances in breast health, and new research on anorexia that suggests there might be a genetic link to the disease. and this one that told me to cut my Q-Tip habit. Bottom line is that this site is a wealth of information, where you can search for any topic you might be interested in, sign up to get their latest issue, or even suggest a health topic for them to cover in the future.